The cute rabbits were a big hit! 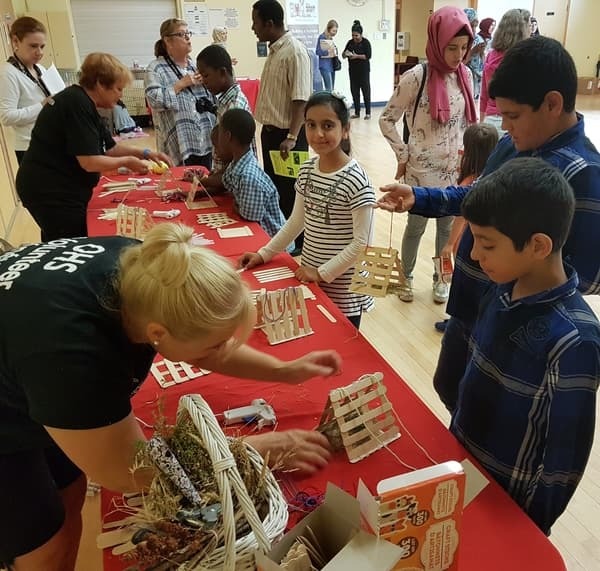 On Sunday, July 22, OCISO’s Friends of the Family and Peer Support Programs partnered with the Ottawa Humane Society (OHS) to put on July’s monthly event for newcomers on the theme of Urban Wildlife. “It was a family-friendly event which welcomed newcomers of all ages to learn about our country’s urban wildlife. “There was a special presentation which touched upon various scenarios: what should I do if I find a bird/squirrel in my house, how do I ensure my garbage and green bin is protected from animals? Krystalle also interviewed some of the newcomer participants. 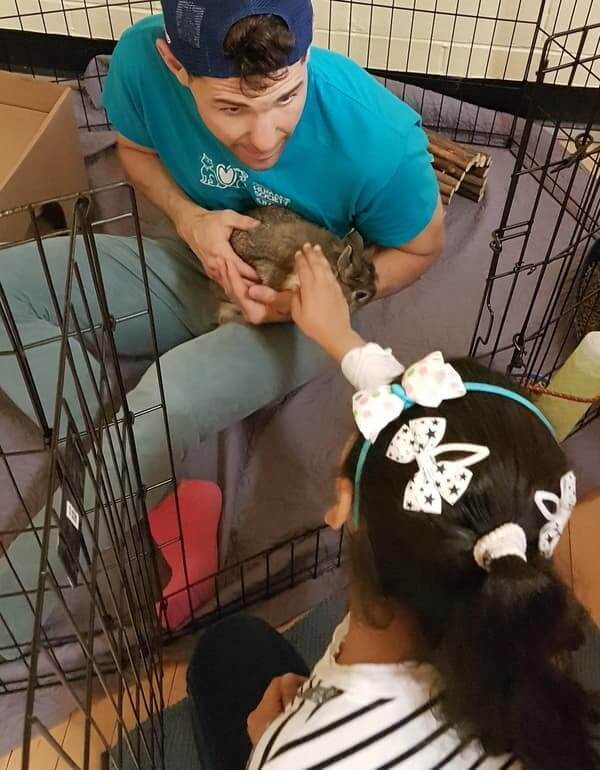 “It’s a very good experience for me, and I learned how to take care of animals and if they’re injured how to treat them,” said Ashour, who hopes to adopt a dog or rabbit. Amin said meeting people with similar interests was also a highlight. “It’s a different environment and … you’re meeting different people. I like that very much. And different cultures, too,” he said. 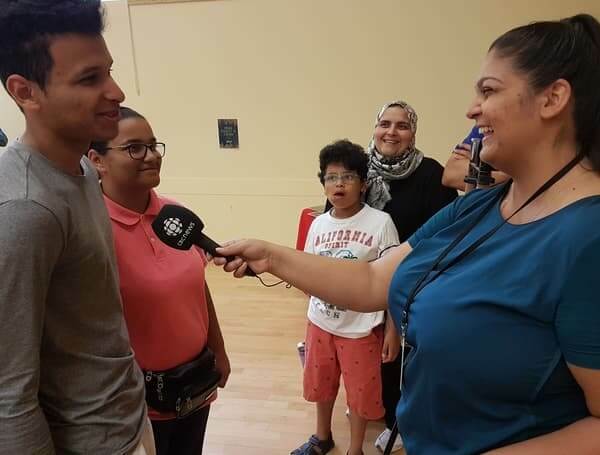 Their younger brother, Omar Adham, also said he liked learning about local wildlife. Tolulope Alufohai brought her two sons, Ayomide and Imokhimi, to Sunday’s event. They moved from Nigeria and have been living in Canada for seven months. Alufohai said she appreciated the educational gathering and getting the chance to mingle with people from different cultures. 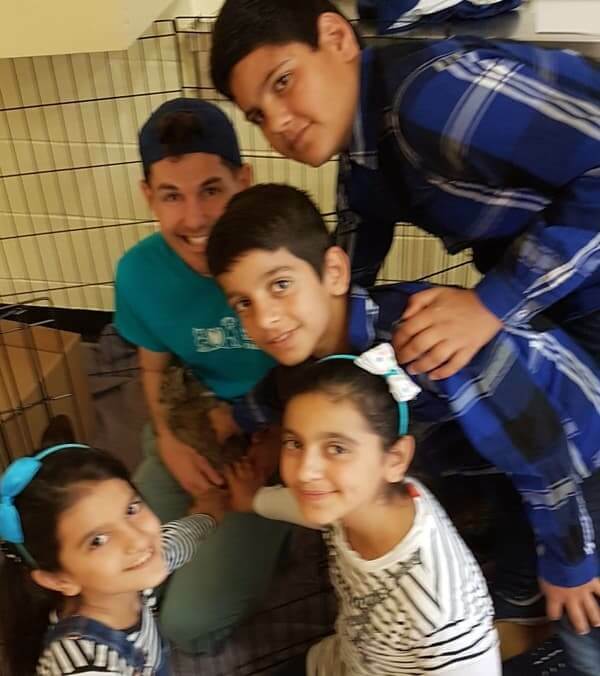 Thanks to the Ottawa Humane Society for offering this training session to newcomer participants in OCISO’s Friends of the Family and Peer Support Programs!